Who is in the A.I.E.? We are a group of people of both sexes and any age, practising different professions (medical doctors, physicists, engineers, clerks, house-wives, artisans, students, professionals) living all over the national territory. 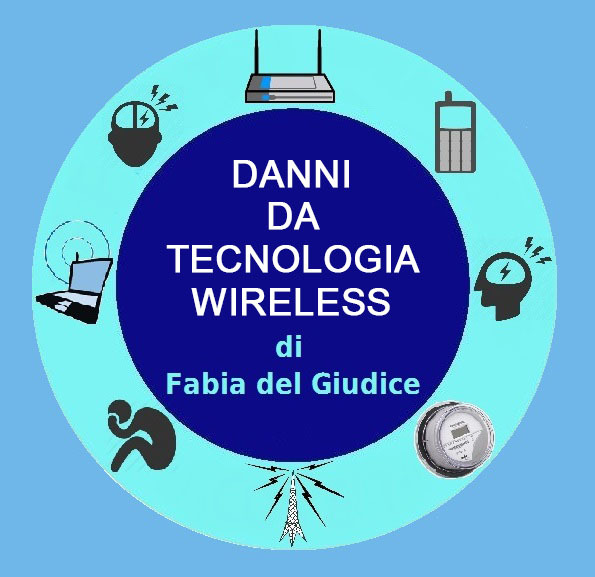 It is already a few years since we realized that we feel some troubles in proximity to electromagnetic fields (E.M.F) of the high frequency emanated by cellular phones, cellular phones base stations, radio and television repeaters, radars, and by radio relay systems, and to E.M.F of the low frequency emanated by long-distance power line, electrical household appliances, computers, and by residential electrical equipment. The occasion of the exposure took place for most of us inside our houses, situated in the vicinity of electromagnetic sources in the environment, but also it often happened at work or in personal situations; people struck by an electrical accident can become sensitive to E.M.F and also the people with metal prothesis. The starting point for troubles was around 1997-1998, even though some people had started not feeling well before and some other in more recent times. Our first reaction of unbelief and dismay was only partly appeased by becoming conscious that someone else in the same community or in the same street of ours was sharing analogous troubles. On the other hand some others were living their troubles in complete isolation. Finally the instinct of self-preservation and survival prevailed in each of us. So the search for medical advice and scientific papers started, in order to find solutions to protect ourselves and to shield our living environments, as well as getting in touch to share experiences and feelings with other people suffering from thre same troubles in different towns and cities in Italy and abroad. E.M.F affect the body functions, that is they determine biological effects that may – on their turn – have consequences on health: they are defined as sanitary effects. The biologic – sanitary effects may be beneficial when we refer to the careful and controlled use of E.M.F, as it happens for medicine in order to diagnose and cure a lot of pathologies, but they also may be dangerous and determine diseases in case of indiscriminate exposure to E.M.F. Evaluating and verifying such effects in the living environment is an extremely complex matter because of the numerous variables involved and of the relative novelty of the question. Actually the biologic – sanitary effects of E.M.F can subsist even without the subject’s perception at levels under the limit values of exposure, as agreed by the scientific society and accepted by the national and international western laws. What is hypersensitivity to E.M.F? 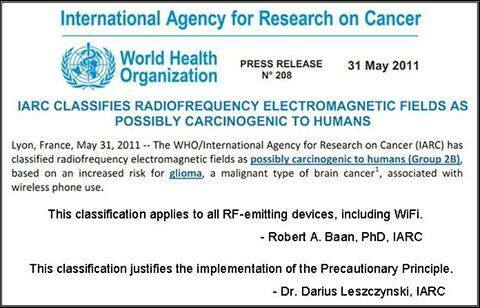 Electromagnetic hypersensitivity is one of the biologic – sanitary display of the E.M.F. For most of us symptoms are very similar, even though their degree may be different. They are most often characterized by headache, insomnia or unrefreshing sleep, weakness and easy physical exhaustion, reduction of memory and concentration, localized or diffused pains, both burning and lancinating (excruciating), ba1ance – ear – and sight troubles, change in humour and character, blood pressure changes, heart panting. Common pharmacologic therapies are almost ineffective. Symptomatology takes place at levels of E.M.F, commonly endured by the population in general and within legal limits. Symptoms draw back when getting far from E.M.F, yet in further exposures to them they may become continuous, compromising efficiency and the state of physical wellness to such a point that they cause an overturning of people’s family, social and working life. Some of us were compelled to move or to modify their houses in order to make them suitable, or they had to change their job and avoid public places and means of transport. They had to give up driving a car and using a cordless phone or other electrical devices. In spite of general unbelief we did not give up and continued in our research. 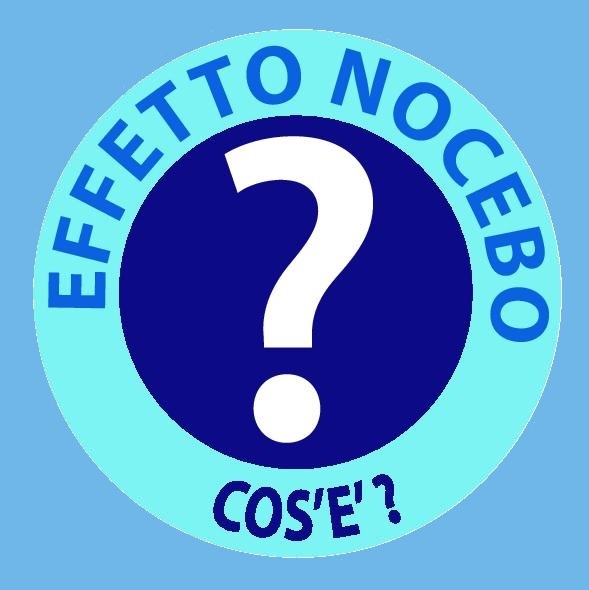 Our symptomatology was described in authoritative medical journals, we became a topic in the conventions of the Society fur Radio Protection, whereas World Health Organization started the project about the effect of E.M.F on the human being; in 2004 the Italian Superior Health Institute started an inquiry on electrical sensitive people, studying the case of someone belonging to our group too. 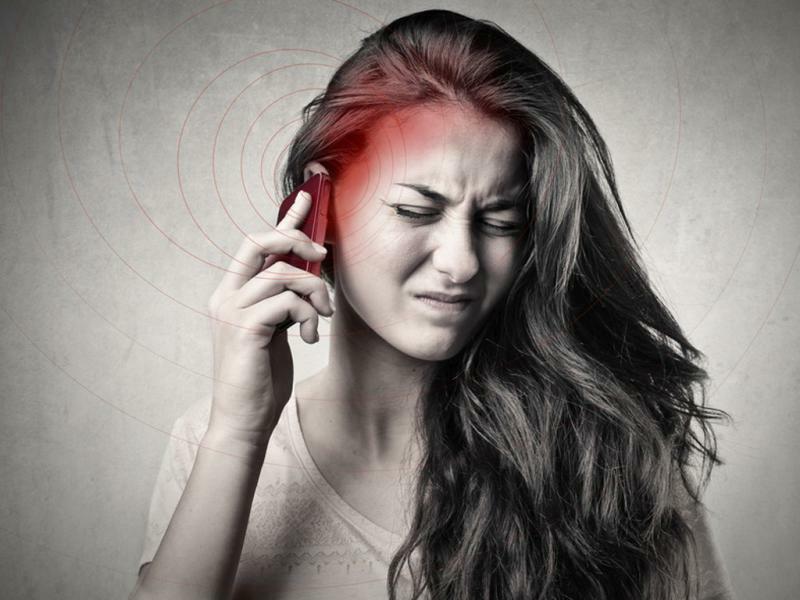 At present scientific investigations have not yet agreed about a denomination for our symptoms, at an international level they speak of “Electromagnetic Hypersensitivity” (EHS), commonly shortened in “Electrical Sensitivity” (ES). The trend is classifying it within the diseases due to the environment such as Multiple Chemical Sensitivity, MCS. Neither diagnose criteria nor useful surveys have been defined yet; no therapy is known at present. At the moment the only effective practise is avoiding E.M.F. How did the Association started and what are its aims? In the course of the years we have setup a spontaneous net, north to south including the islands; up to now we have carried out every possible individual solution, but we are realizing that the short knowledge of this syndrome and the lack of treatments compell us to search for solutions, that unavoidably must be of public competence. 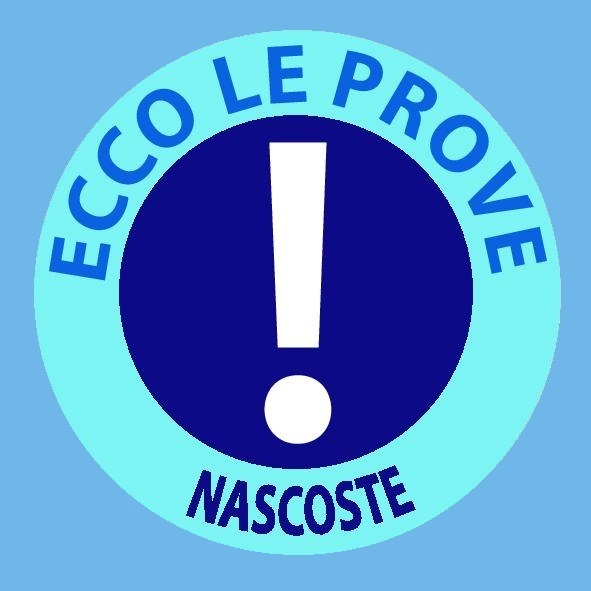 In 2005 we have decided to found the Associazione Italiana Elettrosensibili (Italian Association of the Electrical Sensitive subjects) in order to start more incisive actions. 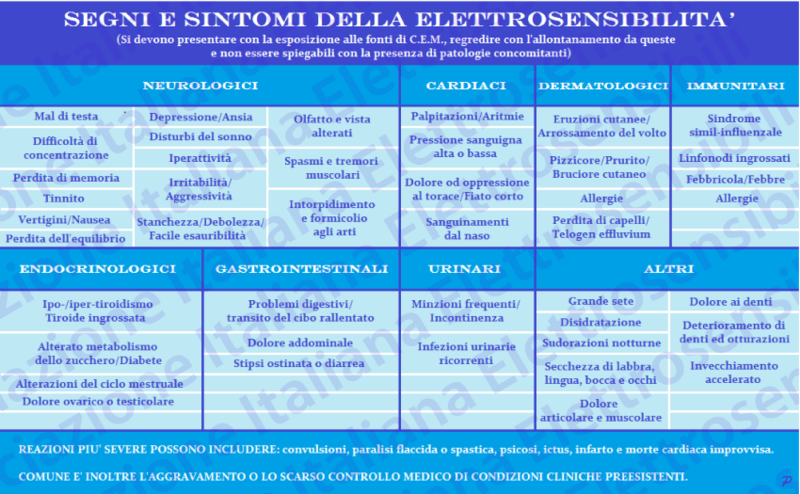 We would like to know how many electrical sensitive people live in Italy; The researches of the O.M.S. evaluate that 1% to 3% of the population is affected. We are pursuing the acknowledgement of our problem on the health – welfare – and institutional level. We are in touch with the State and the local health structures and we are introducing ourselves into the international net. We aim at pulling down what has become for us an “electric barrier” by means of an actual environmental minimizing of the E.M.F in places where we live and work. We think that our activity will allow our children and us to keep on living and it will also help people that are not electrical sensitive.